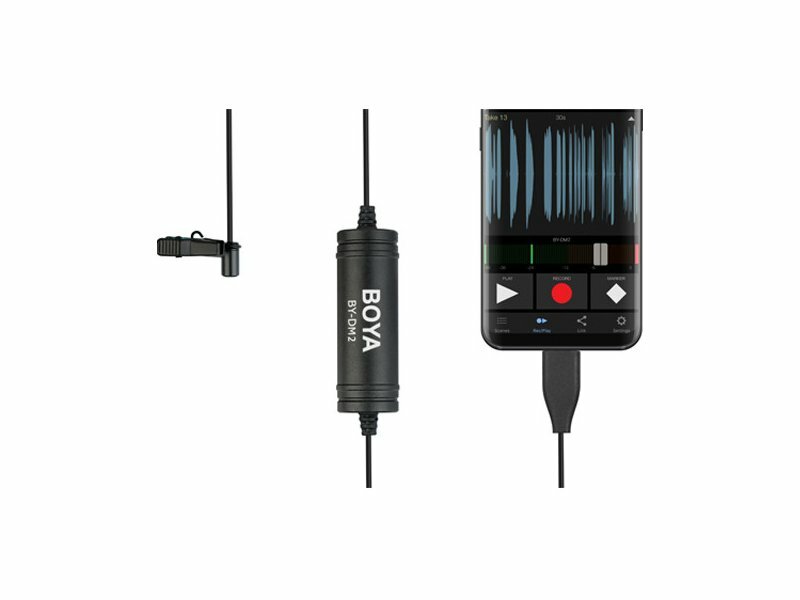 The BY-DM2 is a professional solution for Android devices (Android 5.0 or later). 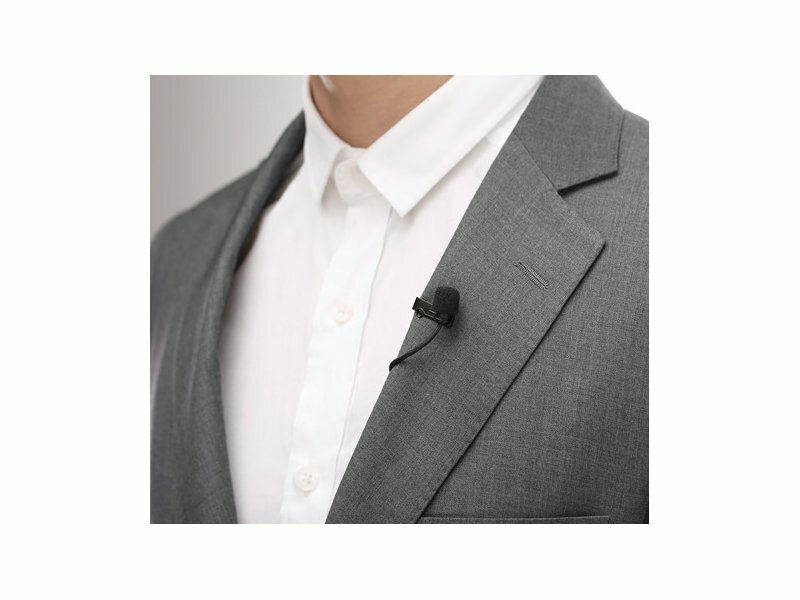 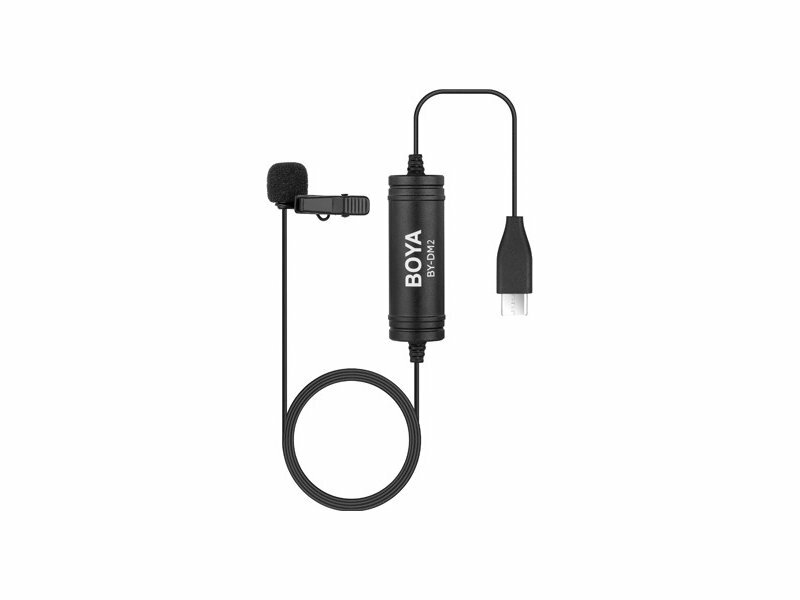 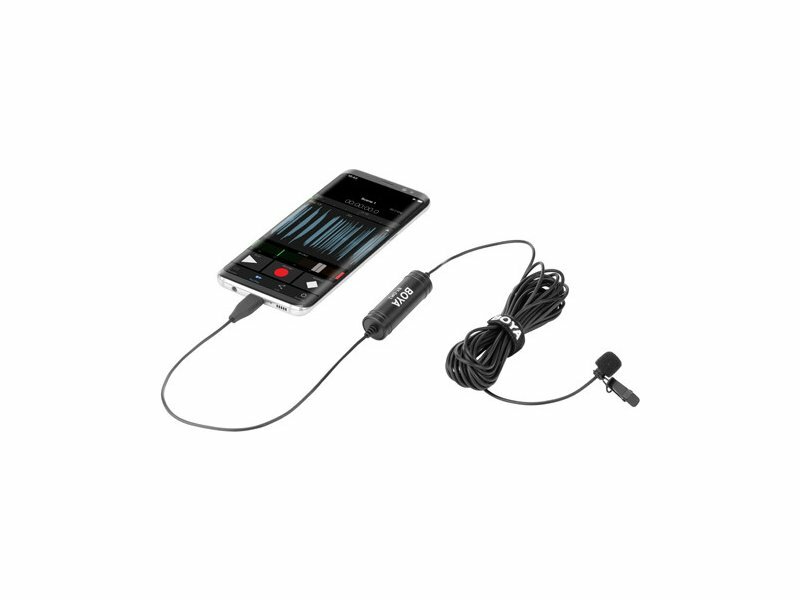 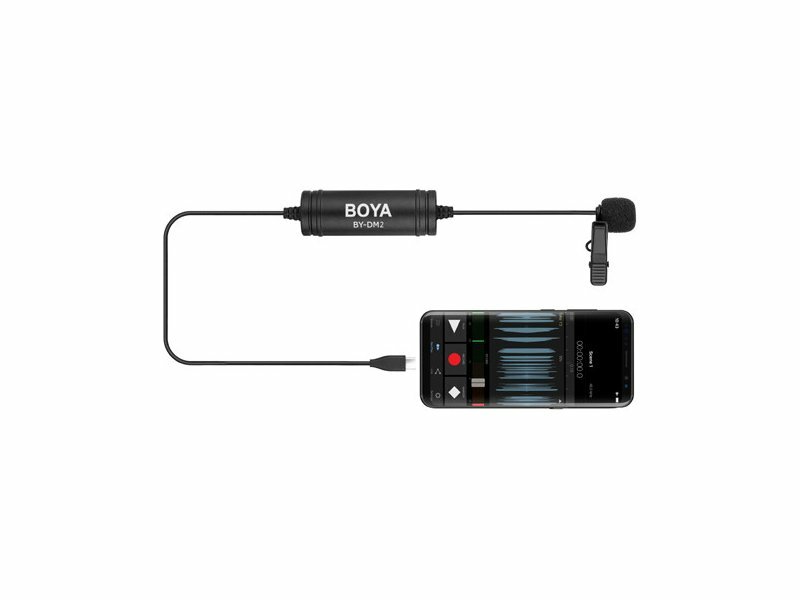 The lavalier microphone captures clear, high-quality sound and directly connects to any Android device with a USB-C connector. 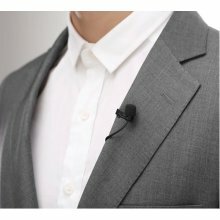 The professional quality microphone offers up to 24-bit/48 kHz resolution with a frequency response of 20 Hz to 20 kHz.